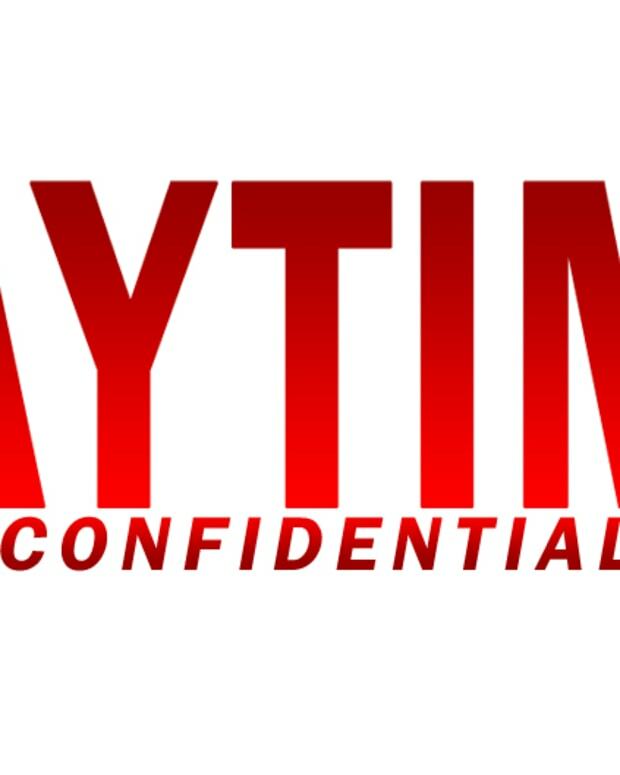 On this week&apos;s Daytime Confidential podcast Luke Kerr, Jamey Giddens and Jillian Bowe discuss the state of writing on daytime soaps. They then dive into the latest storylines for The Bold and the Beautiful, Days of Our Lives, General Hospital and The Young and the Restless. 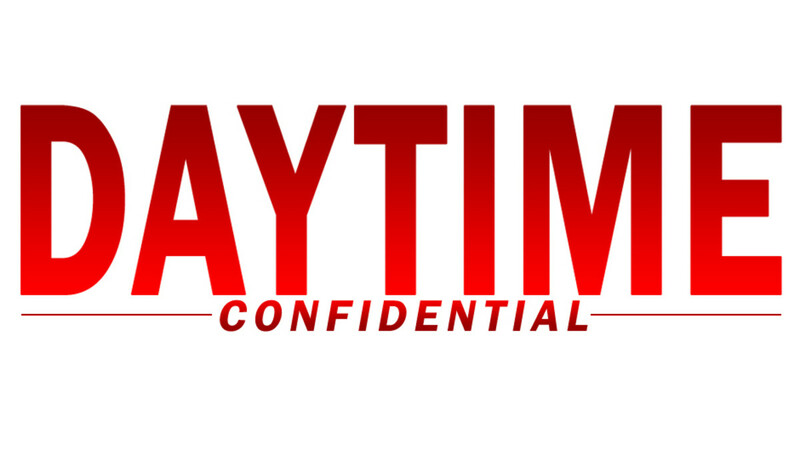 All this and much more on the latest Daytime Confidential podcast! On this week&apos;s Geek Confidential podcast Luke Kerr, Melodie Aikels, Dan Pearce and Mo Walker dish the latest Kingsman: The Golden Circle, Tomb Raider, The Punisher, The Orville, Gotham, Dark Matter, Killjoys, Inhumans and Crisis on Earth X news. Subscribe to Geek Confidential on iTunes and Google Play.